According to ZDNet, reporting on Rafael Rivera’s notes, users of Windows 8 will not be able to boot directly to the desktop. This means that users will be forced to use the Windows 8 Start Screen, the tiled, multicolor interface that is at the core of the revisions that Microsoft is shipping as part of its forthcoming operating system. The implications here are myriad, even if our knowledge is somewhat incomplete; until Microsoft lays down the final law in a 10,000 word blog post (All Eyez on Sinofsky), we can’t know for sure if this ban will exist for all users, or if there will be an exemption for enterprise customers of the operating system. This decision by Microsoft, to ensure that everyone who uses Windows 8 interacts with it to its fullness, and can’t revert to a Windows 7-like experience if they so choose, is another indication of how entrenched the firm is in its new design direction and software. The Windows 8 Start Screen isn’t simply a feature that can be used or ignored, but is instead a core piece of Windows 8 that will be component of everyone’s experience. To its credit, that’s what Microsoft has been saying since BUILD. 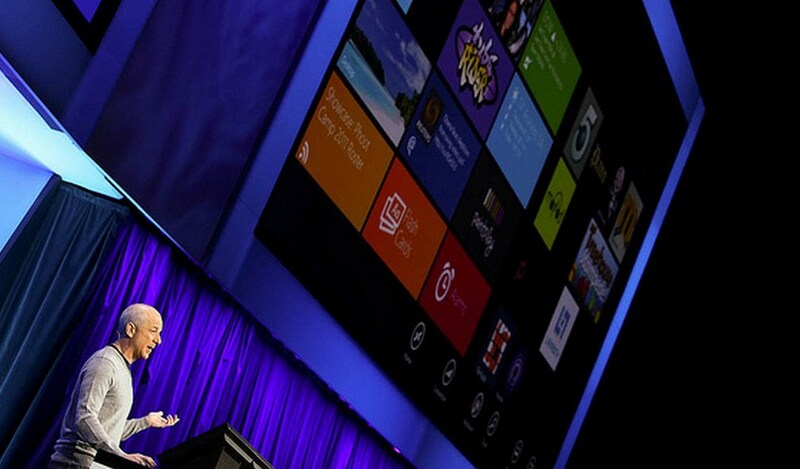 TNW has been testing Windows 8 since the first Developer Preview, through to the currently leaked RTM build. The operating system has made massive progress. Still, the bet as to whether the mass market will understand, and appreciate its new elements such as the Start Screen, is one that hasn’t yet been called in.